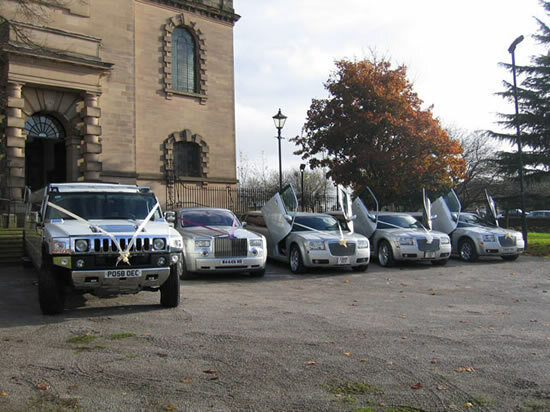 At Mann’s Limousines one of the leading wedding car suppliers in the West Midlands, we believe that choosing the right wedding car is vital. 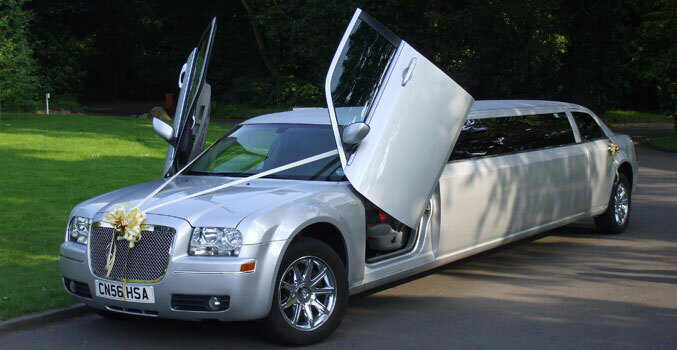 When you know very little about cars, it can be hard to choose one for your wedding. The car not only needs to look great and work well but it needs to be able to accommodate the amount of people likely to use it. 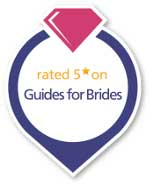 However with one visit to Birmingham’s Chauffeur driven wedding car company, your wedding transport can be ticked off your list. Mann’s Baby Bentley Ultimate Limo is available 52 weeks of the year to meet your demand and ensure you have the wedding car of your dreams. Please fill in our online quotation below and we will get back to you as soon as possible with a quote for your wedding car requirements. Alternatively you can call our freephone number 0800 511 8 511 or 0121 525 1559 and speak to one of our sales team who will be able to help you with your enquiry.